C. E. Clayton was born and raised in the greater Los Angeles area, where she attended the University of Southern California (Fight On!) for both her Bachelors and Masters, and then worked in the advertising industry for several years on accounts ranging from fast food, to cars, and video games (her personal favorite). After going the traditional career route and becoming restless, she went back to her first love—writing—and hasn’t stopped. She is now the author of “The Monster of Selkirk” series and her horror short stories have appeared in anthologies across the country. When she’s not writing you can find her treating her fur-babies like humans, constantly drinking tea, and trying to convince her husband to go to more concerts. And reading. She does read quite a bit. Tallis’s mind was racing as they went. There was something much bigger than anything they had anticipated at work here. She just didn’t know what it was. She was holding so many pieces of the puzzle and yet none of them fit together to make a whole picture, and yet, she was somehow in the center of it all. Donovan was silent for a long while. Tallis could not tell if he found her questions annoying because they were silly, or because they genuinely caused him pause. Lady Alexin (Alex) battles a band of mortal wizards known as the Octagon, discovers the mysteries of the five legendary diamond eggs, and finally comes into her true powers gifted to her by her conquests and the gifts of her Titan ancestors. Tasked with the seemingly impossible, Alex must find a way to restore the entry points to Seaward Isle or see its inhabitants face certain destruction as the grid holding Eledon together threatens to fall apart. A few minutes later, the Chamber Elf opened the door and led them inside. The members sat in large chairs around three sides of the room while the senior member, Lord Ashur, sat alone on one end—his long white hair dangled over his bright red robe. Alex and Prince Darin saluted and knelt before him. “Rise, both of you. Prince Darin, I see you’re with the Keeper again. What’s this adventure? I sent the Keeper to check on the cottage, not to explore.” Lord Ashur leaned forward in his large chair and gazed with amusement from under his white, bushy eyebrows. Alex unrolled the scrolls, handing him one at a time. She smiled as she watched his eyebrows move up and down. “They were locked inside a vault in one of the bedrooms. I missed it the last time I was there. Not only did it have these scrolls, but it also had this.” She held up the black bag and pulled out the gold chest, handing it to him. “Open it.” Alex stepped back so Prince Darin could see. He flipped the top open and pulled back the velvet cloth. “Oh my stars!” He picked up one of the large diamonds in his hand. It flashed rainbows on the ceiling and walls. The members stared and gasped and gathered around his chair for a closer look. “How many are there?” Lord Mesner stared at it, captivated by its beauty. “May I?” Lord Root asked. “I saw them before they were stolen and disappeared. I took my Elves to see them in Weston—they’re the Crystals of Life. Years ago, my uncle, Lord Dormus, brought them to Eledon from his visit to the Star Elves.” He slid off his chair and rambled over; his blue velvet robe dragged along the floor. Lord Root was the Pixie Elf representative on the Council and the newest permanent member. He wasn’t much taller than Alex’s knees. Caderyn Fortis has been many things—loyal husband, soldier, war veteran, public servant. Now he is a fallen nobilis and gambling addict, an alcoholic who never got over the murder of his wife. In his darkest hour an opportunity comes that can help him recover his self-worth and make up for the mistakes that cost him his wife. All he has to do? Discover who kidnapped a young woman and where they took her, then rescue her. He must do this while not alienating his employer—the best suspect—or falling in love with the woman helping him. Regularly priced at $5.49, Calasade: Sanguinem Isle is on sale for Kindle during this tour. Cost? $1.99. Purchase your copy of this acclaimed novel at amazon.com. Become a street team member and get fabulous prizes, including free books and gift cards to the store of your choice. Register here. Visit http://www.authormarkstone.com to learn about new and past Calasade publications. 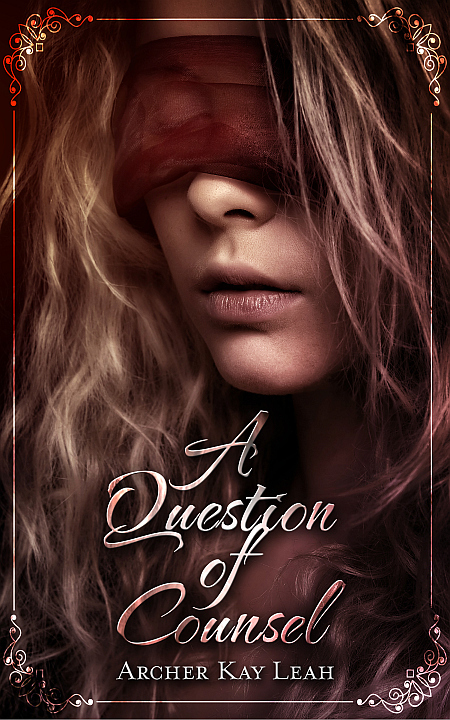 When she attends the trial and leaves with a marriage contract, Aeley doesn’t know what to do. She must choose one of two brothers, marrying into a family she doesn’t know. Then she discovers that Lira is part of the same family—a sister to Aeley’s suitors and the family’s disgrace. And not at all opposed to an intimate relationship. Preorder from the publisher, Less Than Three Press. 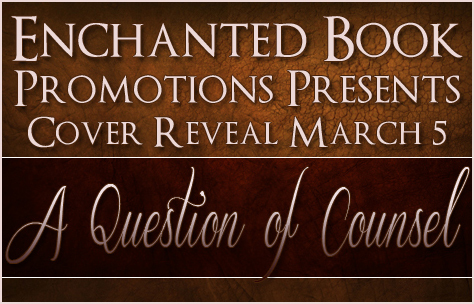 Win 2 $10 Amazon gift cards during the cover reveal party!